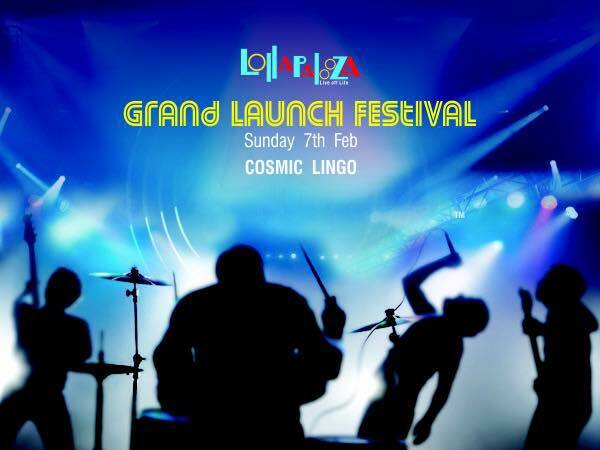 Fit Foodie Megha: Lollapalooza Lounge - Grand Launch event covered! Lollapalooza is the lounge of a single property sharing space with Magnum Opus and The Bay Leaf Bistro owned by Mr. Manoj Pandey. 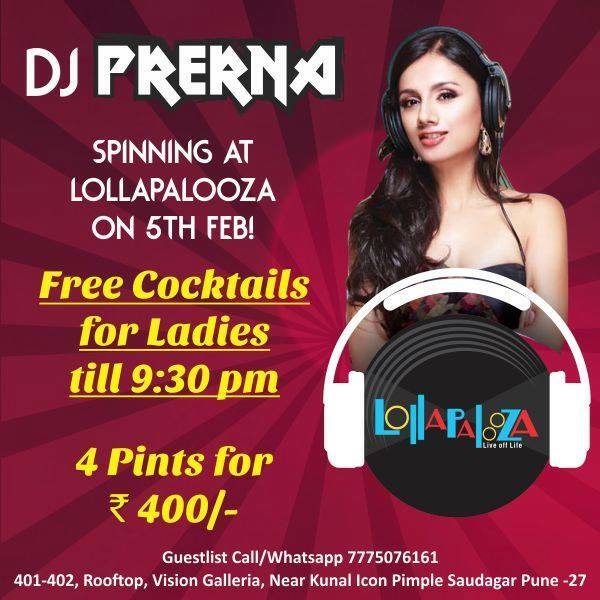 Lollapalooza Lounge is unique, trendy, quirky, and idiosyncratic in Pimple Saudagar. Its 3 day grand launch was a majestic affair with three striking events from 5th February 2016 to 7th February 2016 and some great offers and competitions. Day one of the launch saw DJ Prerna spinning and taking throngs to a memorable tour of music.Dabbling in a variety of genres, her turnables have scratched out everything from EDM, Deep & Tech to Techno. The event also offered free cocktails for ladies. Isn't it fun? Day two witnessed DJ Abhishek Mantri Live on Saturday.While some enjoyed the colourful drinks and delicious food, others danced as DJ Abhishek Mantri spun deep and funky house music. Abhishek mantri needs no introduction - an outstanding DJ exposing his listeners to new sounds in Funky House, Tech and Deep House and other forms of EDM. He performed in various music festivals like A Day Off and 1 Republic Festival with names like B.R.E.E.D, Dark Helm, Steppa Style. Here is the video of the Bartender who too was pretty excited to show his juggling fire bottles stunt. 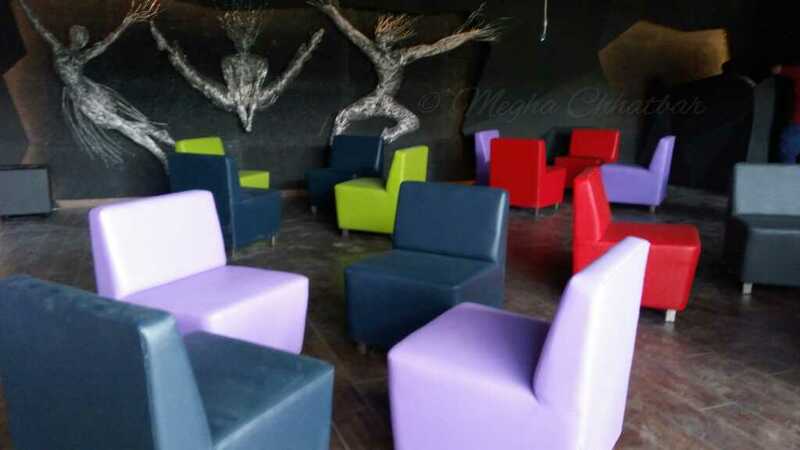 Do not miss the chance to visit this lounge for all the fun, excitement with friends and family. Photos below will definitely take you there to feel the awesomeness.